December 6: Listen as the guys from Wait Wait…Don’t Tell Me quiz Nick on three hilarious instances of human kindness. Catch the podcast HERE. December 7: Nick performs in a live broadcast from Town Hall in New York City. You can listen HERE. December 8: Nick heads back to NPR for a session in All Things Considered. Listen as he explains the reasoning behind making his new Christmas album, Quality Street. 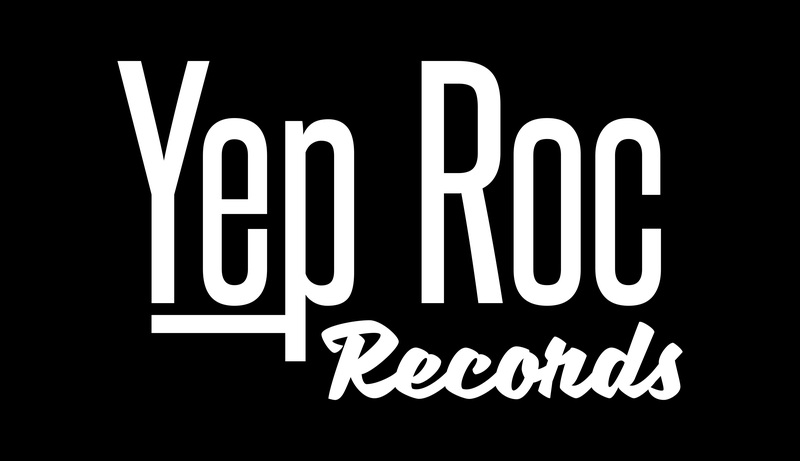 Catch the interview and a live performance of “Christmas at the Airport” HERE. 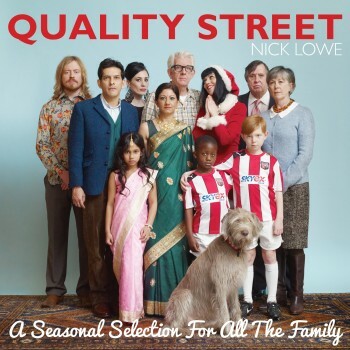 You can buy Nick’s new album Quality Street for the holidays at the Yep Roc Store, iTunes or Amazon.